In US Bank N.A. 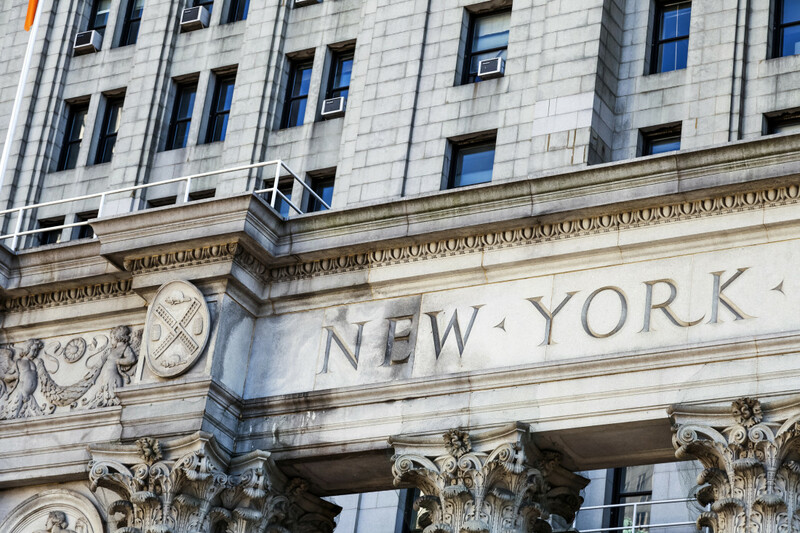 v. Nelson, the New York Appellate Division for the Second Department held that to raise a challenge to a foreclosing lender's standing it is not sufficient merely to deny the lender's allegations. In prior decisions, the Second Department allowed borrowers to raise a standing defense by mere denial of the allegation in the mortgagee's complaint that the plaintiff was the owner and holder of the note and mortgage being foreclosed. Under Nelson, the Second Department overturned its prior decisions and provided a bright line rule for practitioners in that Department. In Nelson, the Second Department had to decide whether a borrower's simple denial of the factual allegations in the mortgagee's complaint was sufficient to dispute and require a mortgagee to prove standing to foreclose. That Court's prior decisions in Bank of Am., N.A. v. Barton; Nationstar Mtge., LLC v. Wong; Bank of Am., N.A. v. Paulsen; US Bank N.A. v. Faruque all found that a simple denial sufficed. In overruling these prior decisions, the Second Department re-affirmed precedent beginning with a 2007 decision in Wells Fargo Ban Minn., N.A. v. Mastropaolo, namely that lack of standing is waivable pursuant to CPLR § 3211(e) and must be raised as an affirmative defense or by a pre-answer motion to dismiss. At the same time, the Second Department avoided expansion of the elements of a 'facially adequate' mortgage foreclosure cause of action—existence of a note, mortgage, and the defendant's default. The Second Department reasoned that, to allow a defendant to raise standing through a mere denial, "would effectively become a prima facie element of the plaintiffs' claims in all contested foreclosure actions, an unwarranted consequence." By overruling its prior decisions, the Second Department established a bright-line rule: plead lack of standing as an affirmative defense or file a pre-answer motion to dismiss on that basis. Mere denial of a factual allegation concerning a foreclosing lender's standing is insufficient. In response to the majority's decision, an almost 15-page dissent focused on one fundamental disagreement: whether the allegation that "plaintiff is the owner and holder of the note and mortgage being foreclosed" is a factual allegation or a mix of factual allegations and legal conclusions. By finding it to be a legal conclusion tantamount to claiming standing to foreclose, the dissent opined that a denial of the allegation suffices to raise standing, which should not 'surprise' a mortgagee in a later stage in the action. The Court's decision in Nelson should only help mortgage foreclosure practitioners clarify specifically when a borrower has raised or waived standing as a defense. Stand by to see whether this holding will be applied in other New York Judicial Departments.